Nauru’s Domestic Violence and Family Protection Act 2017 came into force on 1 June 2017. This follows quickly after the enactment of the Child Protection and Welfare Act 2016. Through these reforms, the Government of Nauru is establishing a protective legislative framework for women and children. The drafting of the Domestic Violence and Family Protection Act 2017 was supported by the Pacific Community’s Regional Rights Resource Team (RRRT). Nauru is the 11th Pacific country to enact family protection legislation. 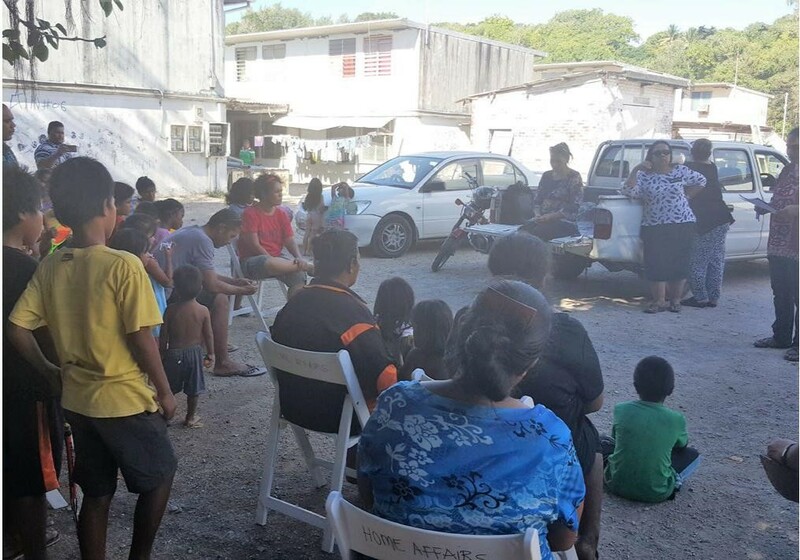 Funded under the Australian aid program’s Pacific Women Shaping Pacific Development initiative, RRRT drew on its experiences in working with a number of those countries on the drafting process to provide assistance in Nauru. In 2015, the Nauruan Minister for Home Affairs, the Hon Charmaine Scotty, requested that RRRT draft the Domestic Violence and Family Protection Bill. RRRT hosted a senior legal drafter from the Department of Justice and Nauru’s Chief Financial Officer at its Suva office to work on the Bill. Extensive consultations were part of the process including with duty bearers and communities before the Bill was passed by Parliament in December 2016. A Family Protection and Coordination Committee will monitor progress under the legislation. Development of an implementation plan and training for service providers are underway. This built on UNICEF’s work with the Government of Nauru to pass the Child Protection and Welfare Act 2016 a year earlier, also supported by Pacific Women. That Act was passed prior to Nauru submitting its first report to the United Nations Committee on the Rights of the Child in October 2016. Nauru is one of just four Pacific countries that have taken steps to enact national child protection laws in support of its ratification of the Convention on the Rights of the Child. Continuing its support for implementation, UNICEF conducted a three-day orientation on the Act for 16 government personnel in April 2017. Staff from the Child Protection Division, Women’s Affairs, Safe House, Youth Affairs, Police Domestic Violence Unit, Education and Health learned about the contents of the Act, case management and undertook a mapping exercise of existing services and referral mechanisms.